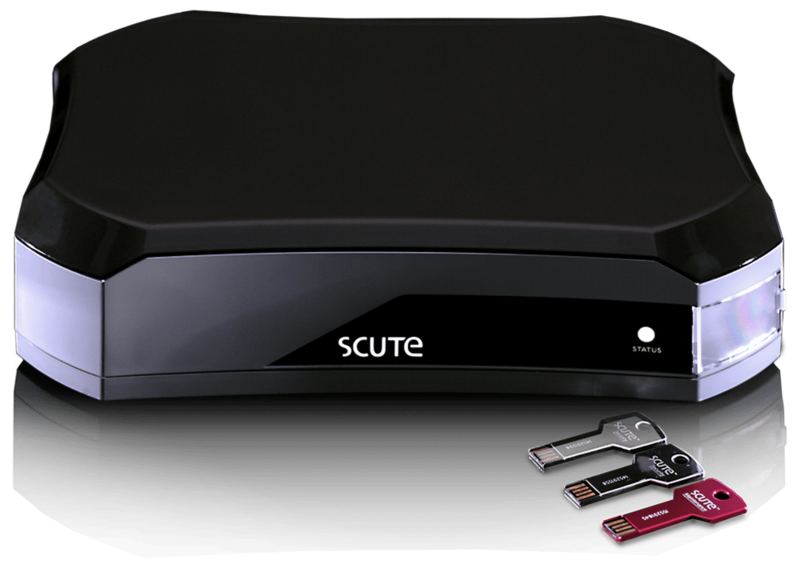 The ScuteTM Data Protection Solution is an on-site simple to use secure data exchange device that enables you to control the private communication of digital information in the form of files and chat globally between employees, customers, clients, vendors, and suppliers without the need for an expensive and complicated IT infrastructure. 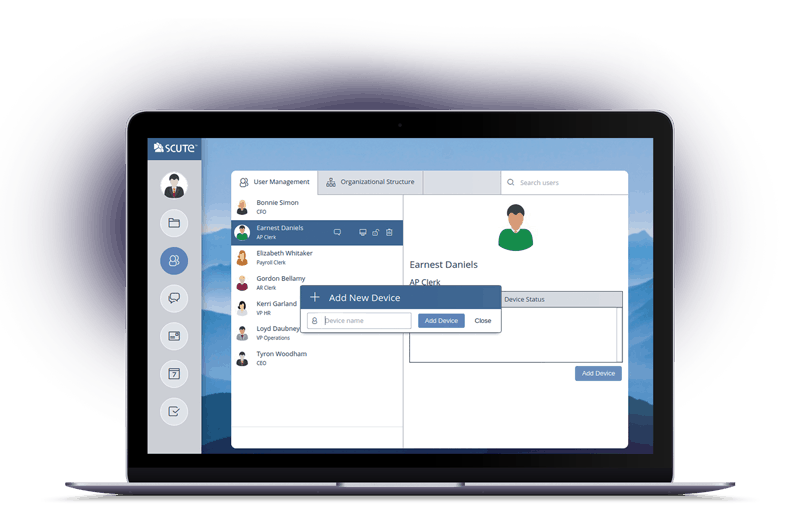 Control folder permissions for employees, extend temporary privileges to vendors and isolate data by department, ensuring you protect confidential information at all times. 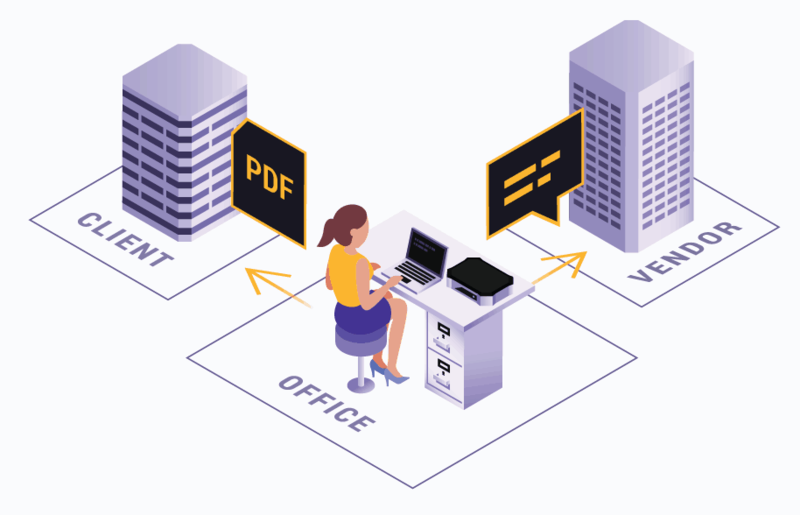 Easy to use visual directory structuring allows you to drag and drop files and grant access to anyone in your organization with just a simple click. Keep up on all company-wide activity with time-stamped audit logs. 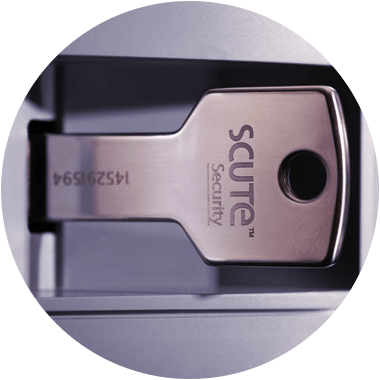 We give you encrypted keys and the power to lock your ScuteTM box both digitally and physically allowing you to be the gatekeeper at all times. Ransomware safe – Malicious code cannot run on the system. Encryption – Your file transfers and text messages are encrypted. AI – We use learning algorithms to monitor system health. Compliance – Our system aligns with industry-leading data-privacy practices. 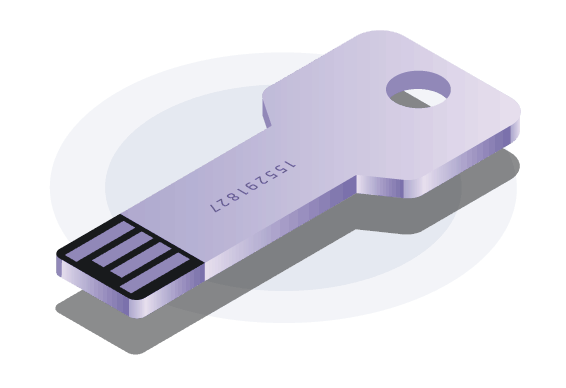 Security – Encryption keys prevent unauthorized access at start up. Securely access data from anywhere in the world. Keep sensitive conversations completely private. 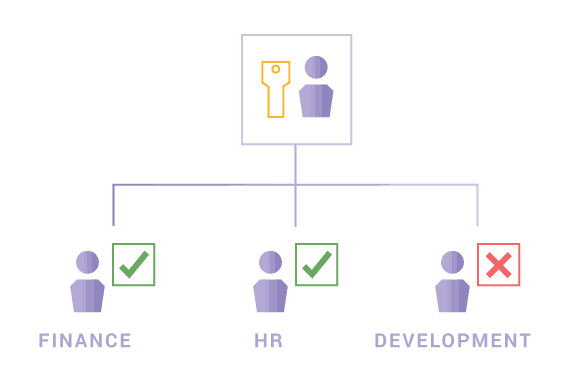 Instantly set and control organizational file access. 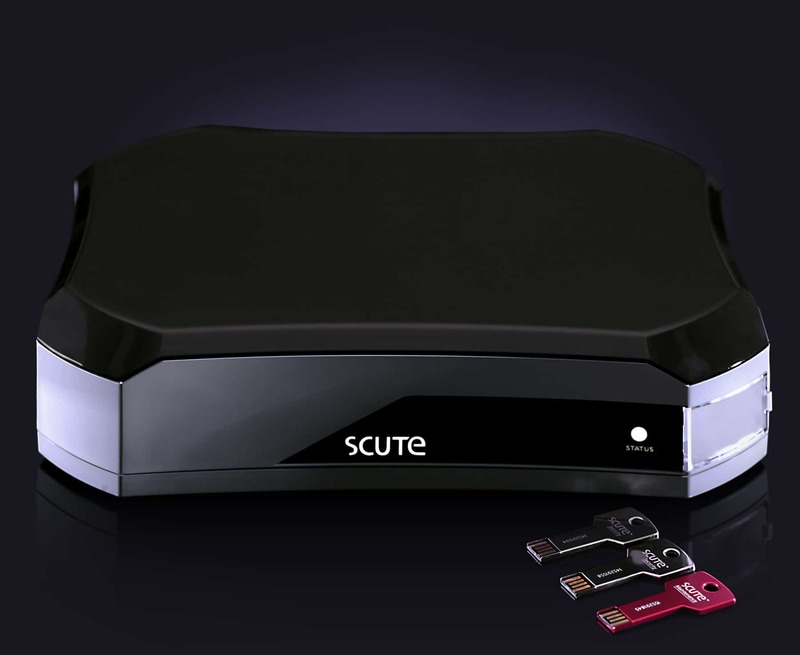 ScuteTM off-premise backup offers convenience and security. © 2019 Cicer One Technologies Inc.